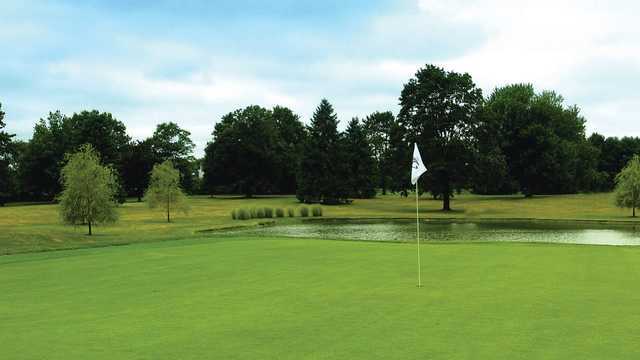 Cranbury Golf Club is truly a memorable experience! 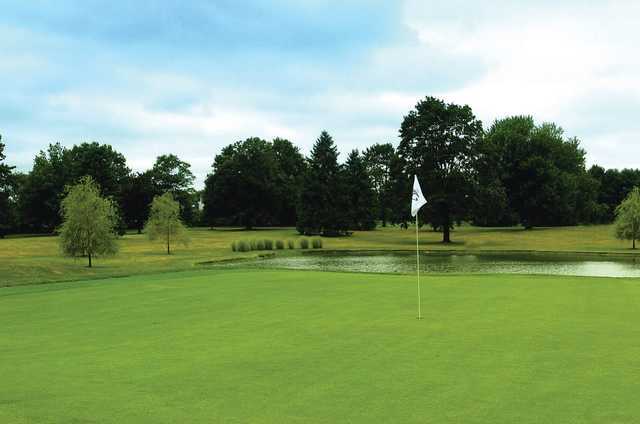 From the first tee to the eighteenth green, Cranbury's Championship Course offers a challenging, yet player-friendly experience. 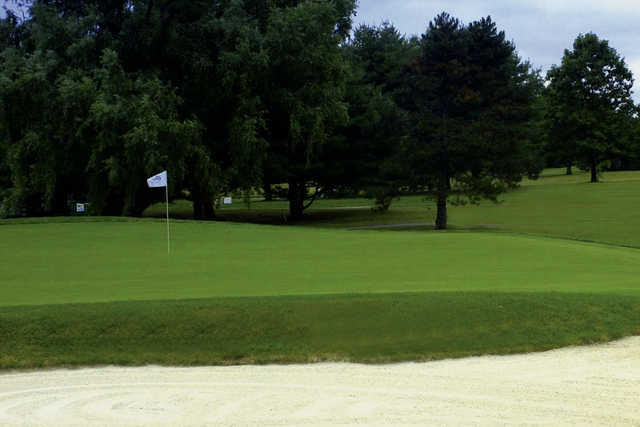 The course offers excellent course conditions year round, built in 1964 by Gary Rhenn and recently redesigned to include all new green-side bunkers. 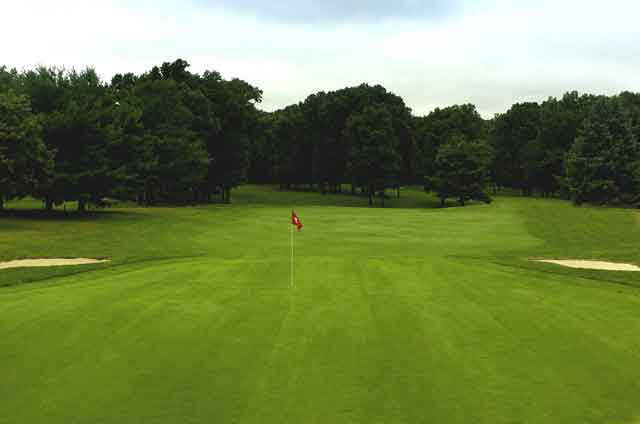 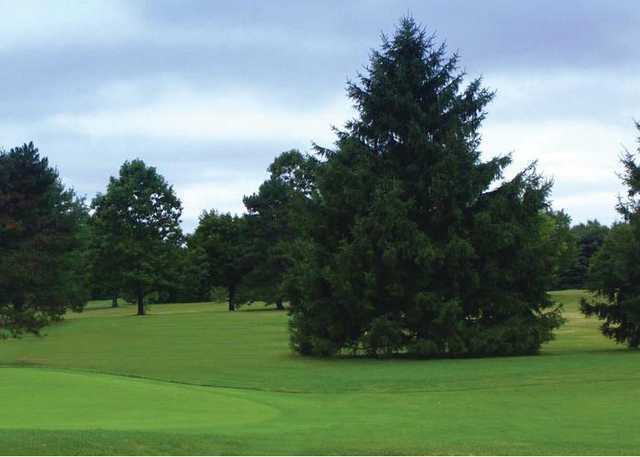 Cranbury is a classic style golf course featuring small undulating greens that are well bunkered.